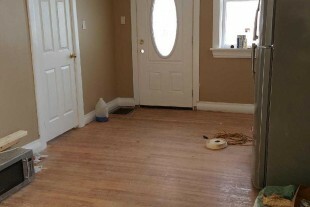 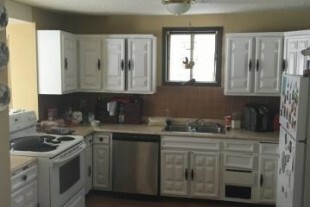 Showing 1 - 15 of 26 properties. 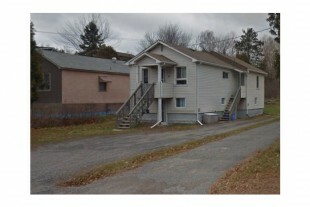 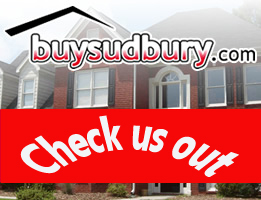 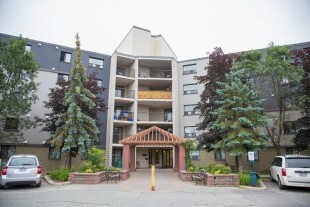 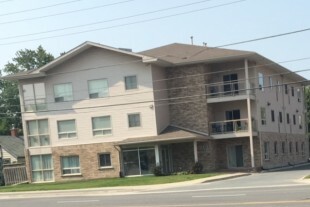 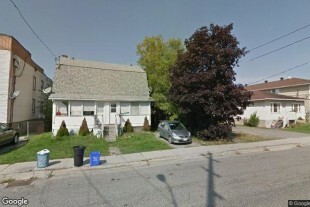 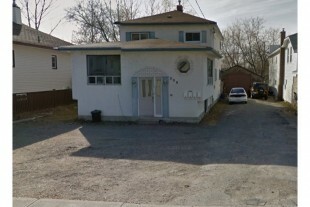 2 Bedroom – 1870 Bancroft Dr.
2+1 Bedrrom – 299 Leslie St.
1 Bedroom – 299 Leslie St. 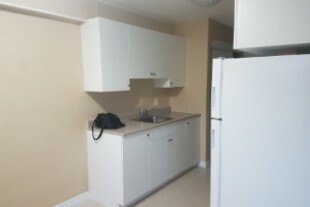 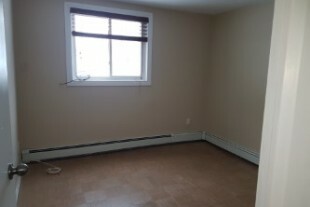 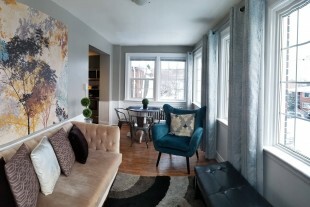 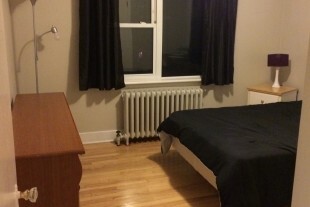 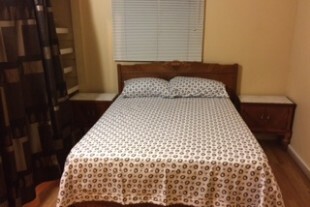 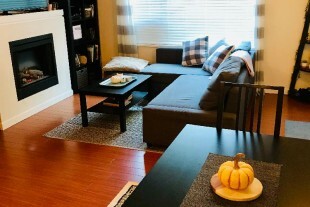 Friendly mid-rise rental, 2bedroom, furnished. 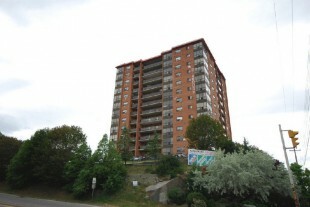 Starbury Tower- Largest Apartments In Sudbury Bar None!